Completion of Acquisition of SATS Yihai Kerry Kunshan Food Co., Ltd. Completion of Divestment of SATS Yihai Kerry (Langfang) Food Co., Ltd.
(1) ACQUISITION OF SATS YIHAI KERRY KUNSHAN; AND (2) DIVESTMENT OF SATS YIHAI KERRY (LANGFANG). Incorporation of a Wholly-owned subsidiary - SATS China Co., Ltd. Execution of a Joint Venture Agreement with WI Kitchen (Tianjin) Investment Co., Ltd.
Divestment of 100% Stake in Tokyo Flight Kitchen Restaurantes Ltda. Increase Capital and Shareholding in the Capital of Beijing Aviation Ground Services Co., Ltd.
Incorporation of a Wholly-Owned Subsidiary - SATS Ground Services Pte. Ltd.
REPL::Joint Venture in relation to Jilin Zhong Xin Cheng Food Co., Ltd.
Joint Venture in relation to Jilin Zhong Xin Cheng Food Co., Ltd.
Incorporation of a Wholly-Owned Subsidiary - Ready To Travel Pte. Ltd.
Incorporation of an Indirect Subsidiary Company - SATS Yihai Kerry Kunshan Food Co., Ltd. 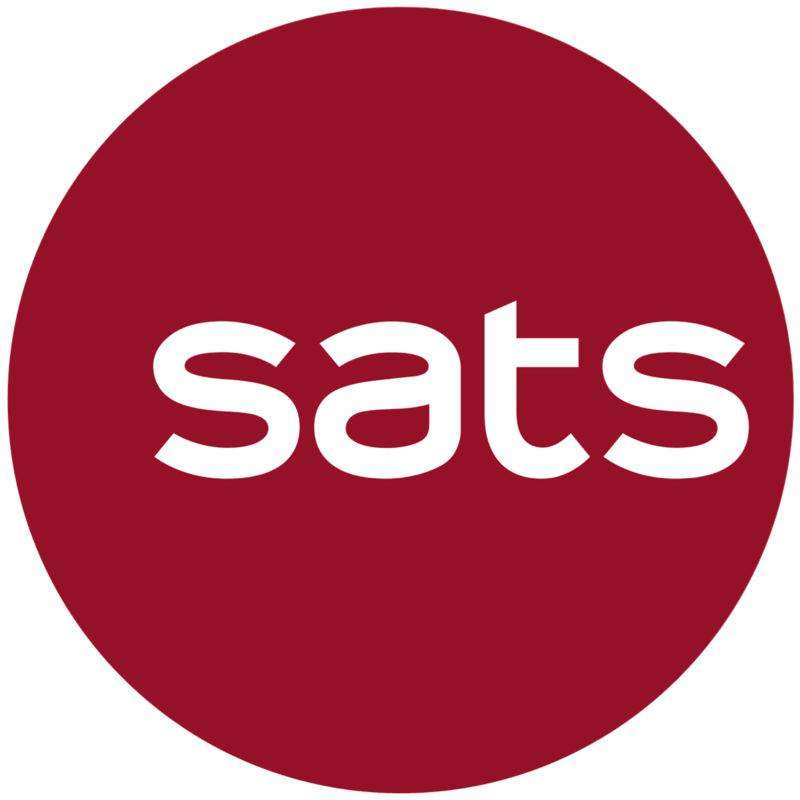 Subscription of Additional Shares in DFASS SATS Pte. Ltd.
Divestment of 17.8% Stake in International Airport Cleaning Co., Ltd. COMPLETION OF JOINT VENTURE AGREEMENT AND INCORPORATION OF DFASS SATS PTE. LTD. PROPOSED ACQUISITION OF 49% OF THE SHARES IN BRAHIM'S AIRLINE CATERING HOLDINGS SDN. BHD.